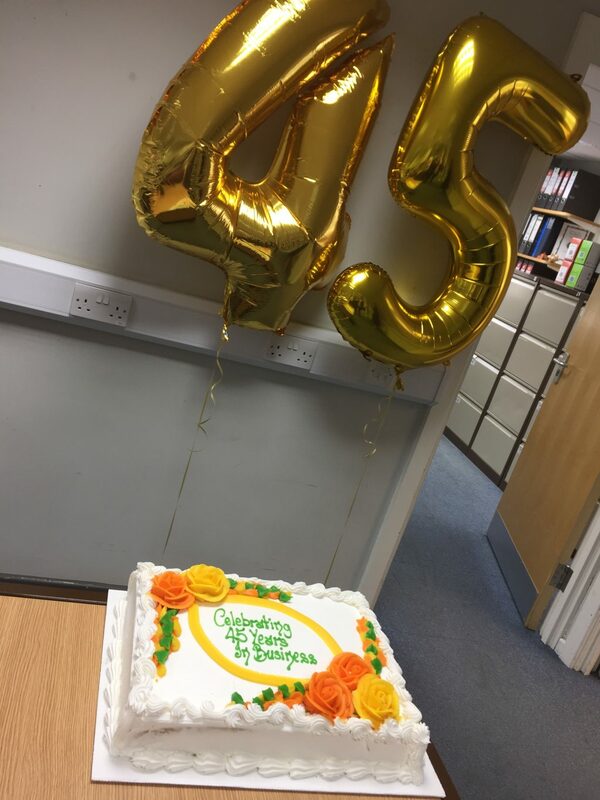 Today we’re celebrating a massive 45 years of trading. The family business was founded by Alan Atherton and Keith Mollard who have since handed the reigns of the business to their sons and daughter. Over the years we have seen huge growth in the commercial sector with new build homes and buildings complying with energy saving specifications. The domestic market continues to follow the guidance of the Governments plans to make all homes more energy efficient and to eliminate fuel poverty. 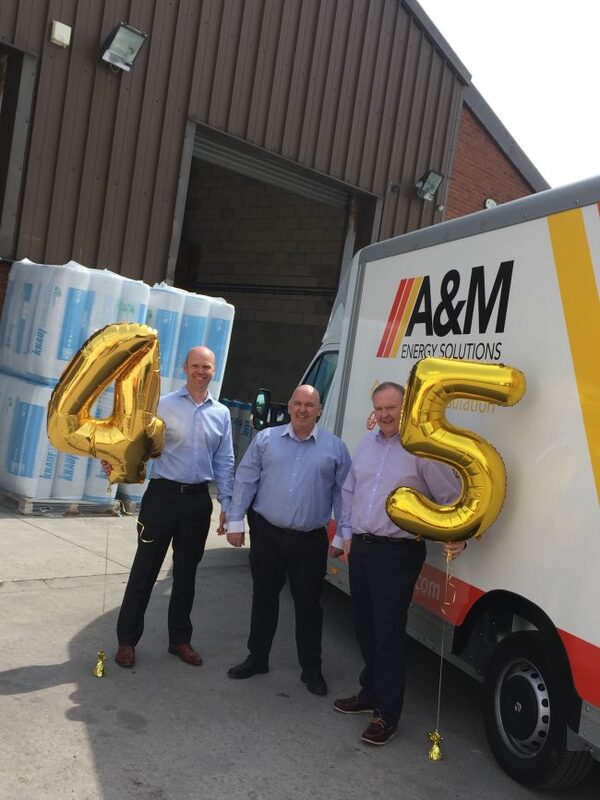 It’s all celebrations around the office, so here’s to another successful 5 years, on our way to the big 50!